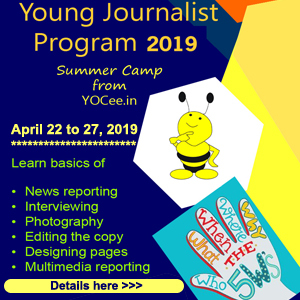 YOCee’s Summer Young Journalist Programme will be held from April 22 to 27, 2019. 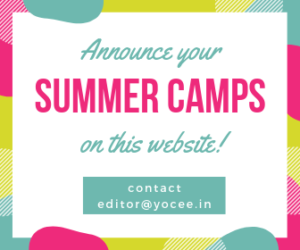 As an off-shoot of the annual Student Reporter Programme, YOCee has been conducting the summer camp since 2016. The programme is suitable for high school students from class 6 and above, with an interest in reporting and writing. The program will introduce children to news, basics and ethics of reporting and journalism. The sessions are divided into ten major parts that will help the participants discover talents of writing/reporting, designing, photography and interviewing. 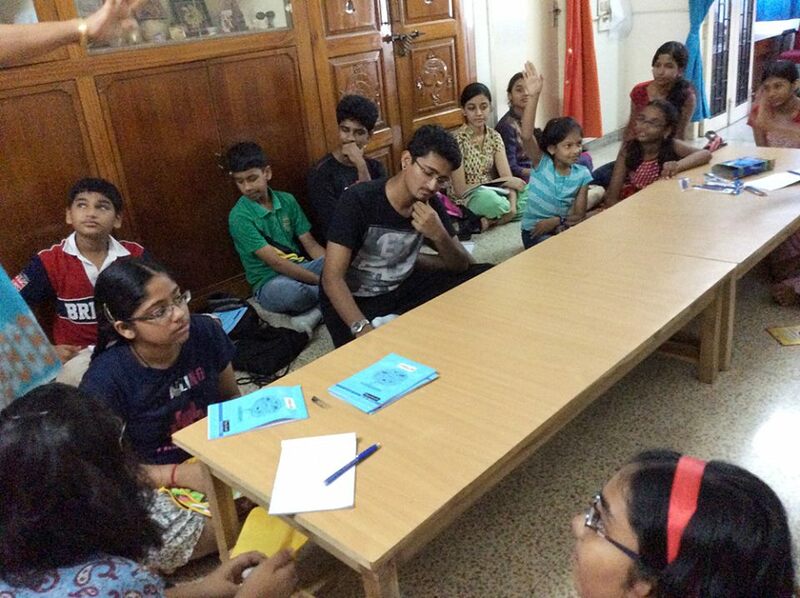 The Young Journalist Programme also aims at improving language and communication skills. 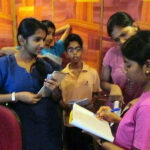 The participants will learn to report on events, conduct interviews and will report, write, edit and design their own newspaper produced during the camp. The programme also aims to introduce the participants to basic photography, journal writing, travel writing, opinion writing and blogging. Participants who successfully complete the programme will receive a certificate. They will also have an opportunity to continue as student reporters for YOCee for the year 2019-20. The sessions will be held for three hours on the camp days from 9 a.m. to 12 noon. 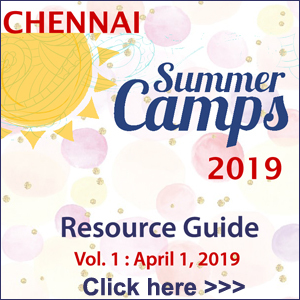 The resource person is R. Revathi, Editor, YOCee. Camp fee is Rs. 2000 per student. Contact 98405 44629 or email to editor@yocee.in with name, class and contact phone number to register.